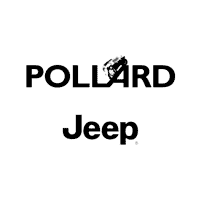 If your Jeep Cherokee is in need of service or repair, make an appointment at Pollard Jeep! 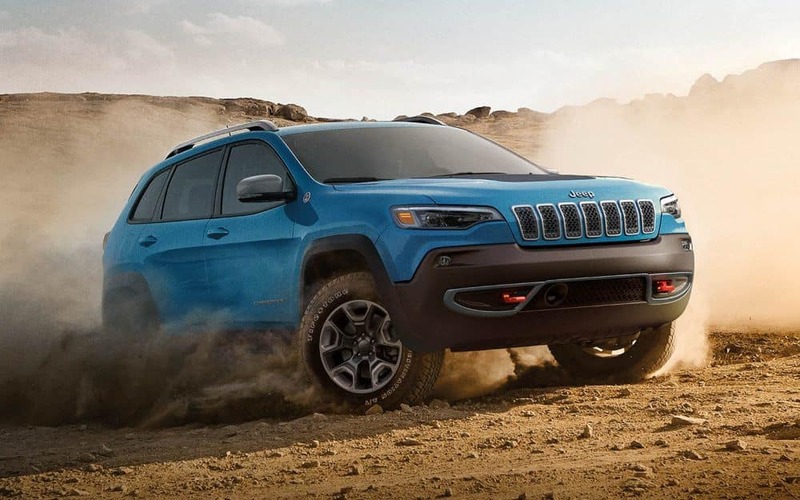 Our certified technicians only use authentic OEM parts to repair your vehicle. We’ll get the job done fast, at a reasonable price! Make an appointment today. Serving Boulder, Colorado.